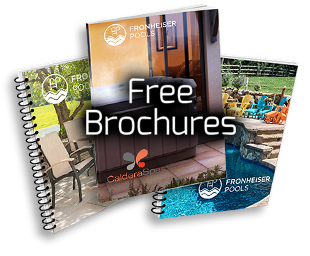 Fronheiser Pools carries and installs filters manufactured from both Pentair and Hayward. Whether you are looking for a Cartridge, Diatomaceous Earth (i.e. 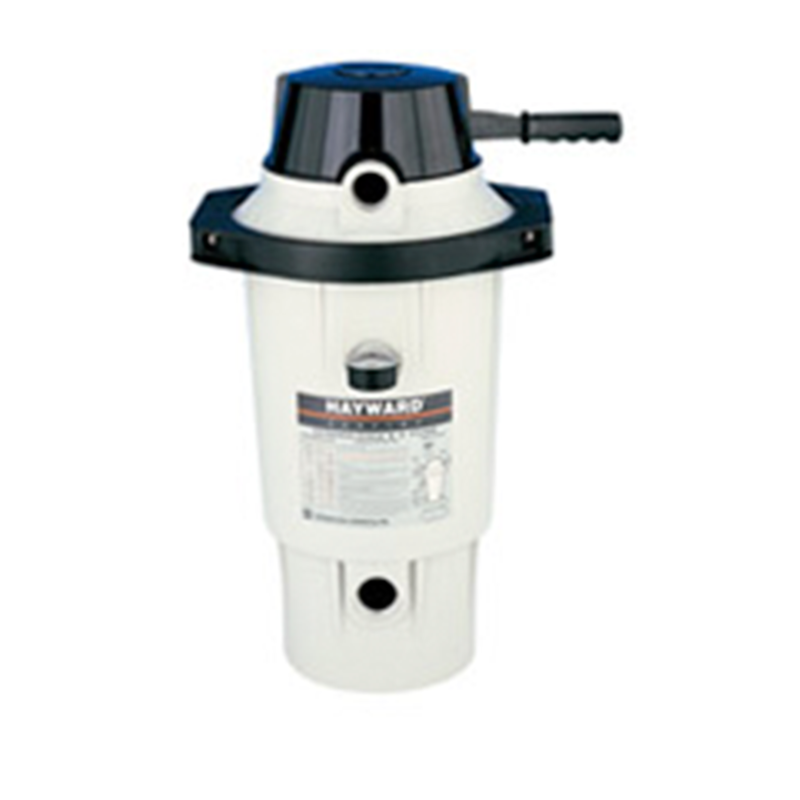 D.E), or Sand filter, we offer a full-line of filters to meet every demand. 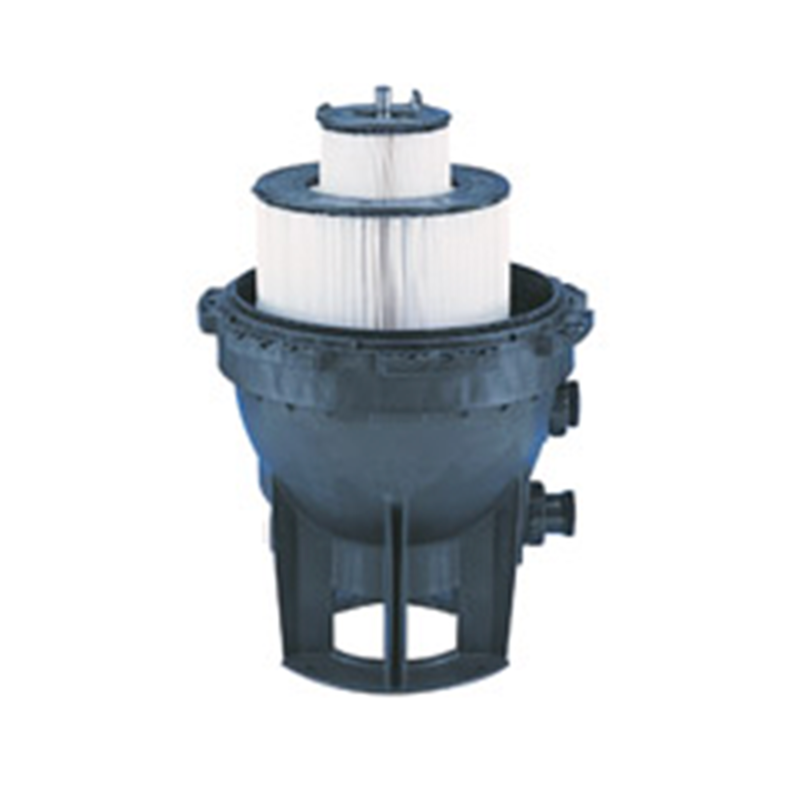 With System:3® Modular Media Filters - SM Series, Sta-Rite brings you the product that makes Ultra-Capacity Filtration™ a reality. 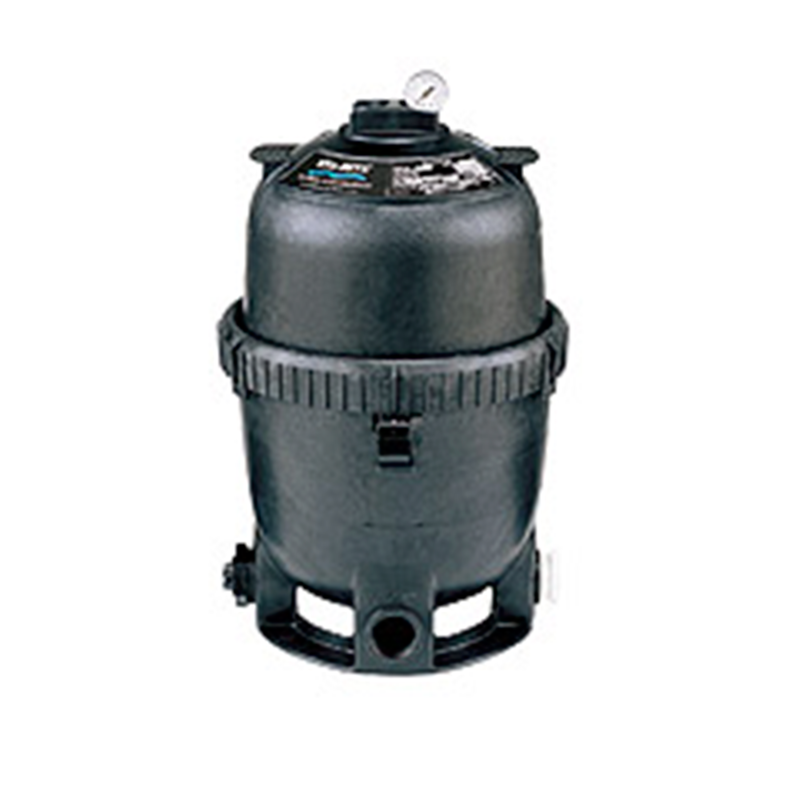 No longer simply "cartridges," Sta-Rite's advanced technology has brought an entirely new class of filtration to the industry. 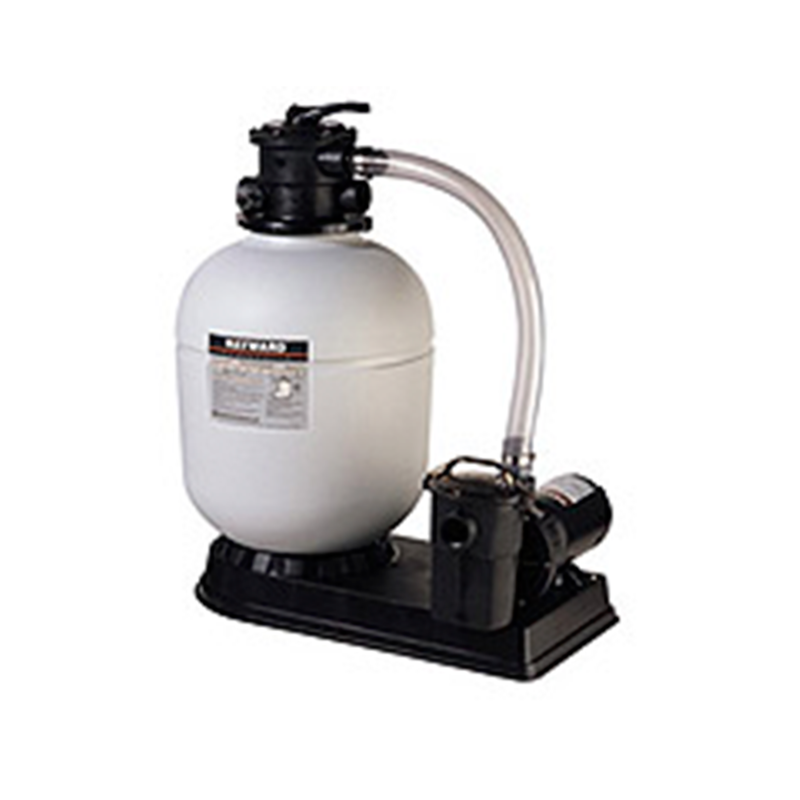 Sta-Rite's modular media concept incorporates the latest in media science, perfectly balanced flow, and an integral manifold design: namely, Ultra-Capacity Filtration. 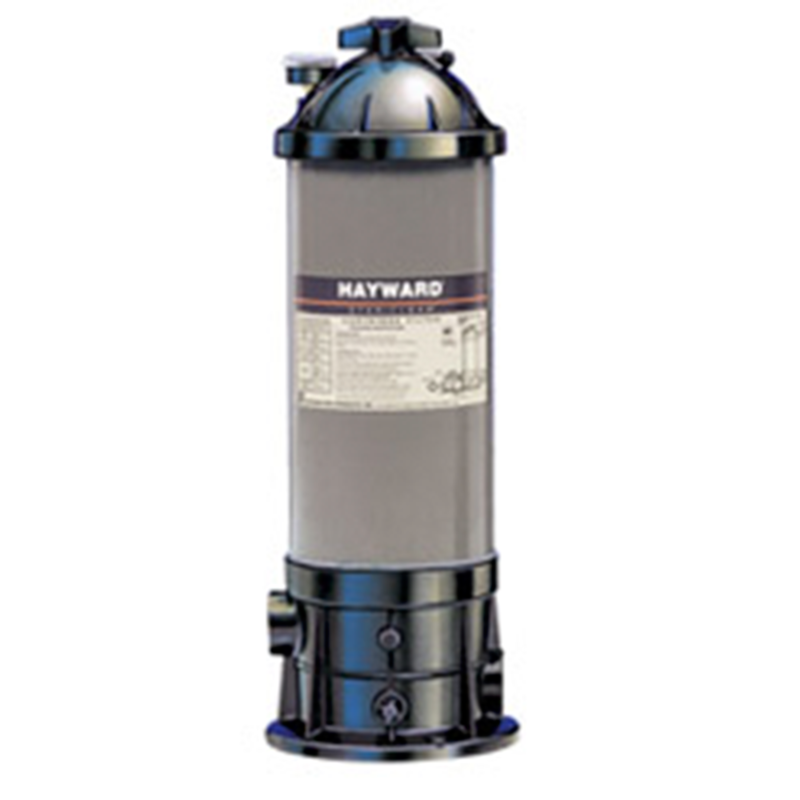 This filtration concept puts totally care-free operation within reach of today's pool owners. 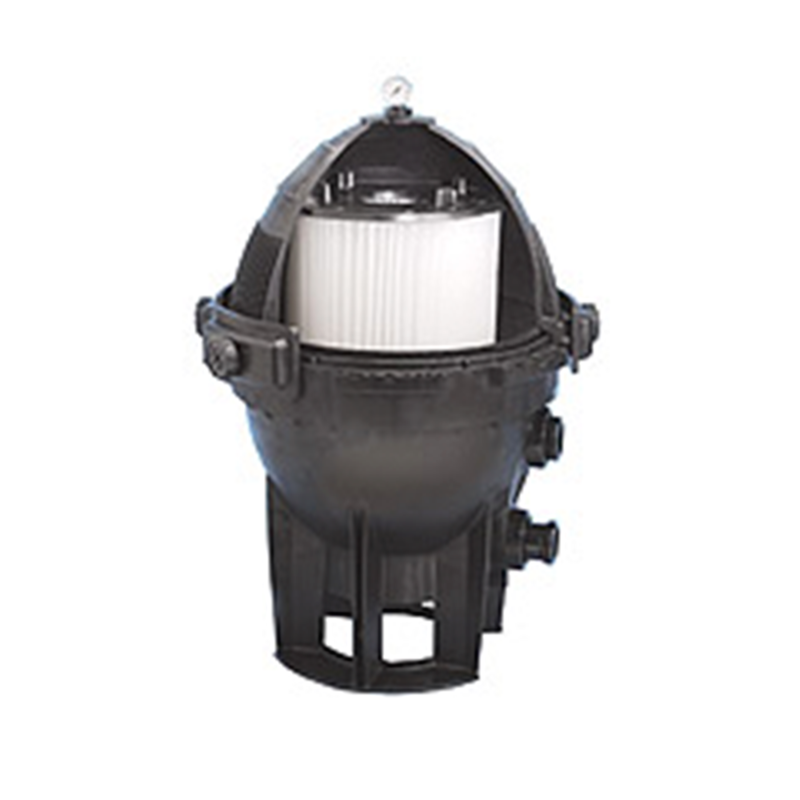 Modular Filter Tanks allows for quick change of filter media’s without changing the tank. 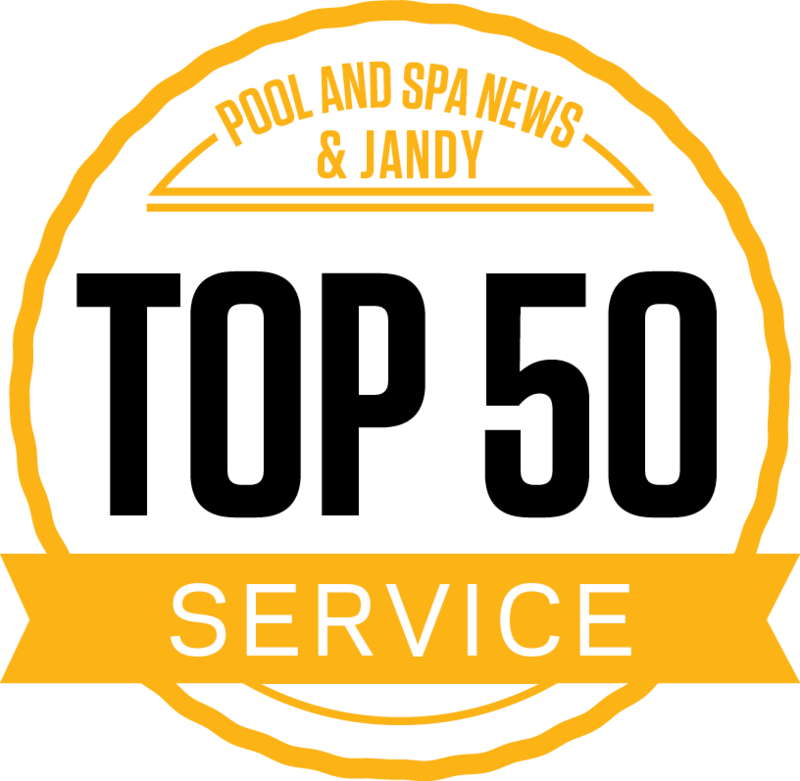 Contemporary style and matte black finish looks attractive in any pool setting.